Awesome! 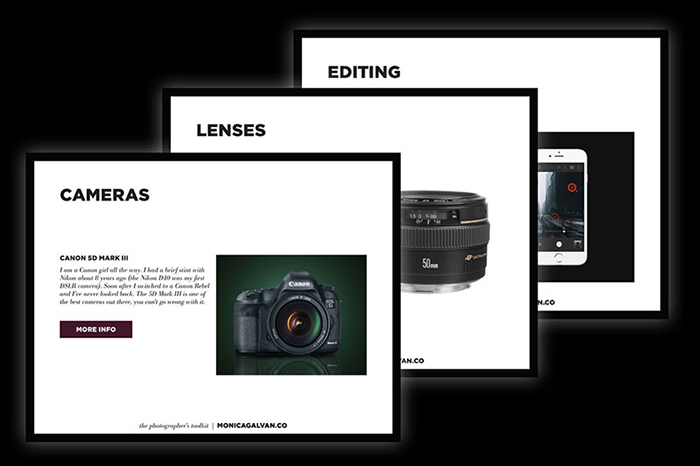 Now check your email to download your photographer's toolkit guide! No spam ever, promise. Unsubscribe at any time.